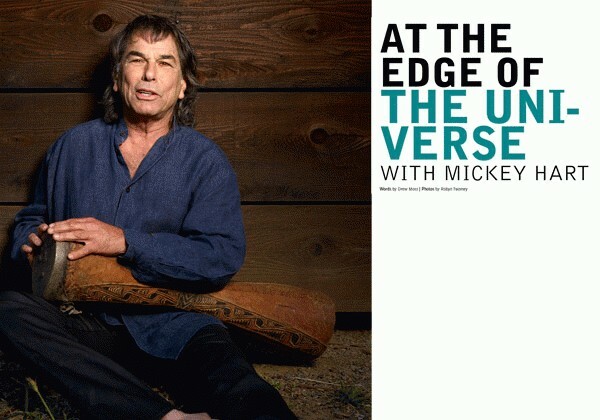 As a Grammy award-winning musician, author and ethnomusicologist, Mickey Hart is coming up on half a century “at the edge” of music, art, science and culture. It’s a journey that has taken the globally revered drummer/percussionist from the band room at Lawrence High School in the late 50s and very early 60s, to the deepest psychedelic grooves of the Grateful Dead for 30 years, to every corner of the world in the quest for global rhythm, to the sonic origins of the cosmos and now back to his home and recording studio in Sonoma County, California. 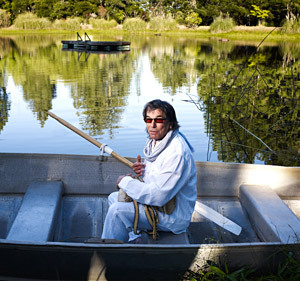 But for this long, strange trip to get started at all, Mickey Hart first had to be saved. From the very beginnings of high school on Long Island, Hart was drawn to the call of the drum. So much so that everything else fell by the wayside—almost to the point of truancy. But Jones was there to catch him when he fell. 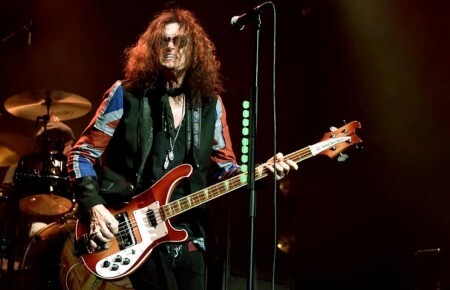 It was Jones’ belief in Hart that allowed Hart to believe in himself, and to believe that his spirit and his instincts could take him wherever he wanted to go in music and beyond. From this distilled point Hart eloquently draws the super helix from sound to cyber-syntax, effortlessly articulating the role that technology will play in our future, musical and otherwise. 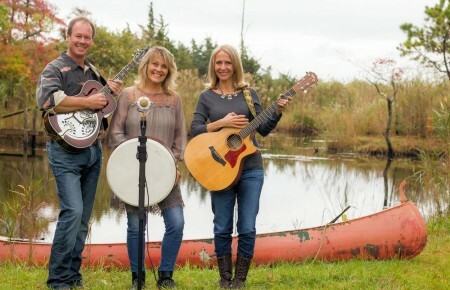 With his heart, mind and musical sense firmly rooted in the present, Hart is reaching as far back into the past as one can conceivably go (13.7 billion years to be nearly exact). In that very same spark of inspiration and exploration of antiquity, Hart is also catching a very clear glimpse of the global future beyond the rhythm and the “vibrating membranes” of the universe. And while he believes in music’s intrinsic healing power, he is also acutely aware that any power in the wrong hands can lead to our collective undoing. So with the inter-galactic power of the drum running throughout and around him, protecting him at all times, what is Mickey Hart afraid of? “It’s the code wars,” warns Hart. “The new battlefield is code. He who has the code is the most helpful or the most dangerous. And he who uses the code for good or evil will be the person who will determine the fate of the planet. The Mickey Hart Band will perform at the Brooklyn Bowl on August 18 and a special show at the Blue Point Brewery in Patchogue on August 20. 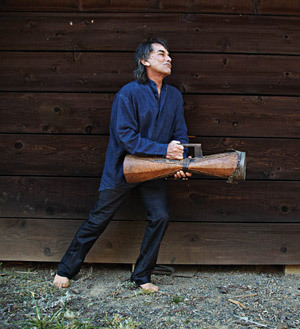 For all things Mickey Hart, including his “Universe of Sound” foray, his discography, bibliography, new project and tour dates, visit MickeyHart.net.